Weight empty - 136 lbs. 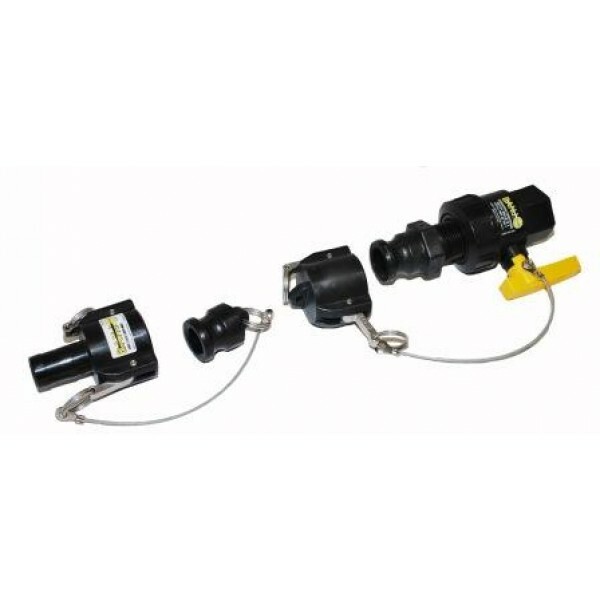 Est weight full - 1050 lbs. Weight empty - 183 lbs. 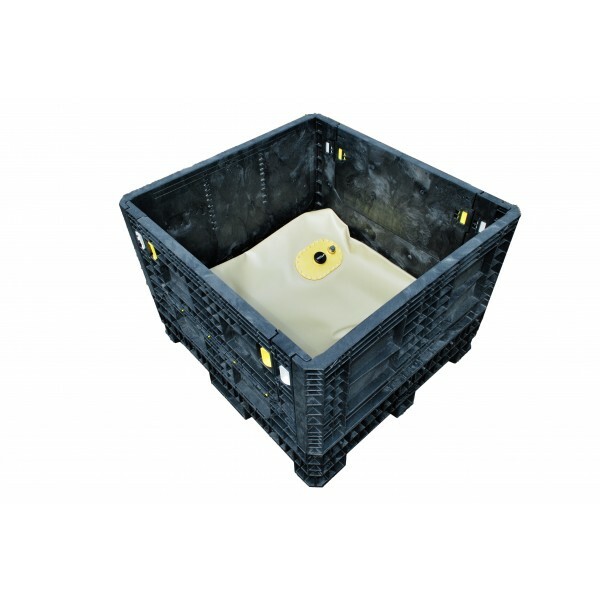 The Fuel Crate™ is a modular potable water containment and transport system designed for bulk storage, transport and dispensing of water. 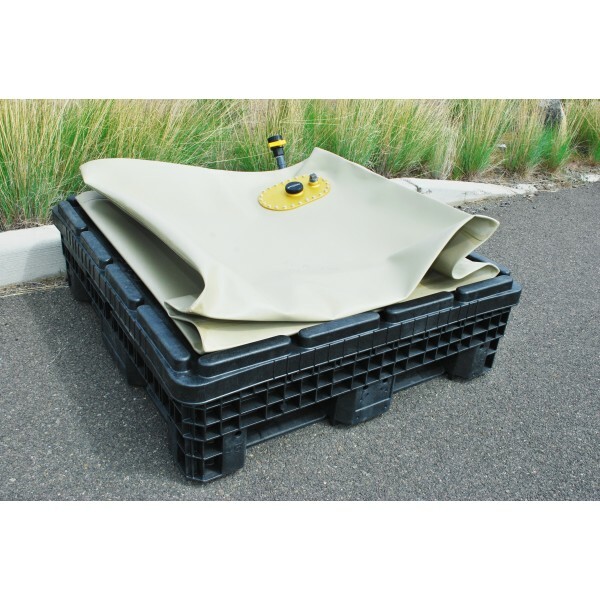 Designed around a rugged, collapsible crate with an integral bladder system for secure fluid storage, the Hydro Crate™ is ideal for industrial, military and commercial operations where the rapid transport and convenient storage of potable water is required. 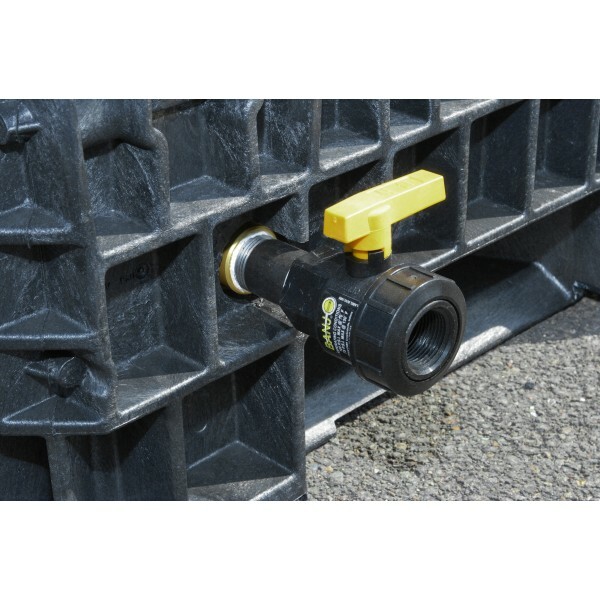 The Hydro Crate™ can be collapsed to a fraction of its operating size for transport or storage. 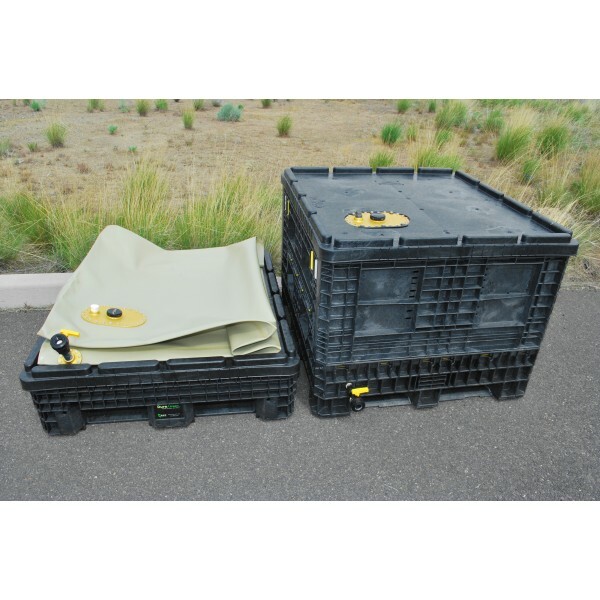 The rugged crate that houses the bladder allows the Hydro Crate™ to be moved via truck, forklift or air transport. 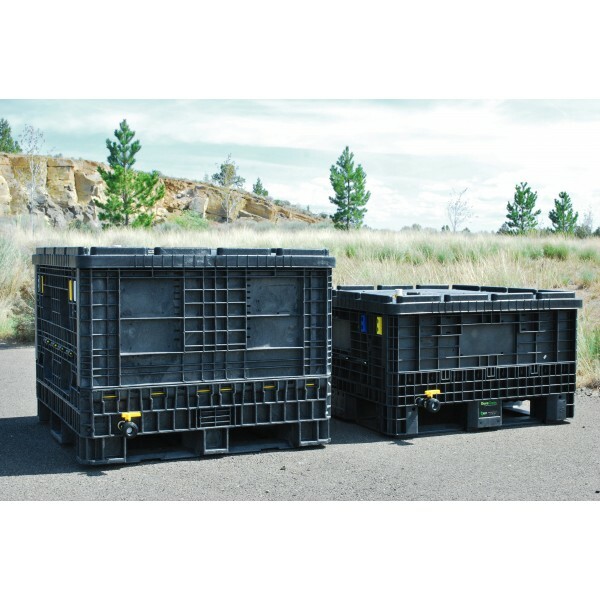 Hydro Crates can be stacked empty or full and provide secure and reliable storage. 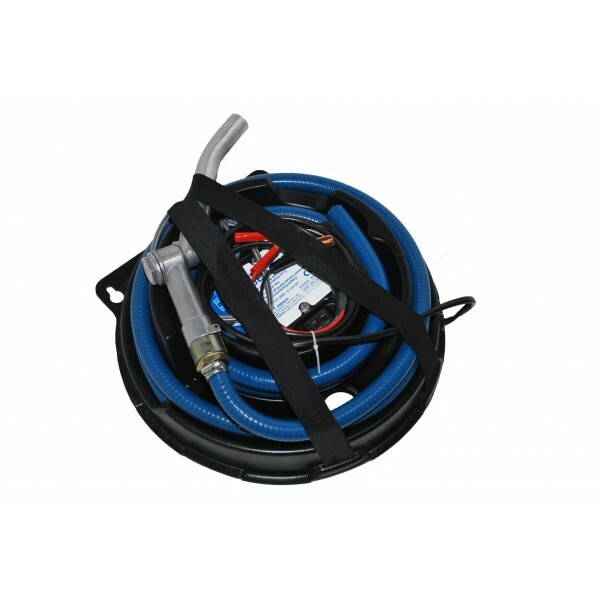 For Fuel transport and storage, check out the Fuel Crate™ for use with common fuels including: Diesel, Gasoline, Jet Fuel, Kerosene, and Fuel Oil.